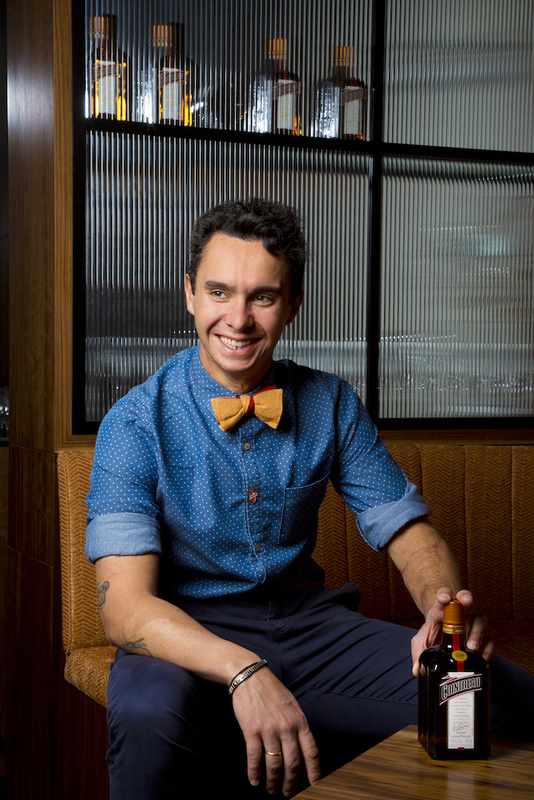 Drinks World recently caught up with Alfred Cointreau on his recent tour of the Asia Pacific region whilst taking in stops through the East Coast of Australia. Alfred is the 6th generation descendent of Cointreau family business founded by Eduard Cointreau back in 1849. 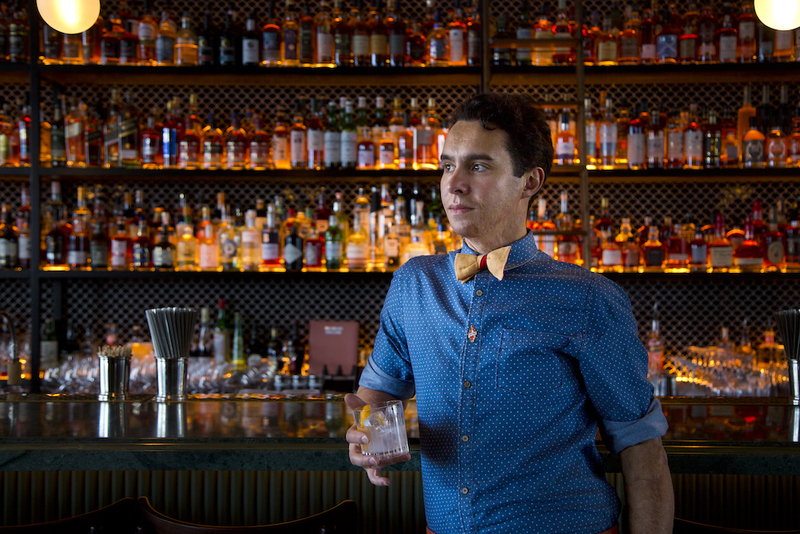 When Drinks World caught up with him at the beautiful Nick & Nora’s, he said he had just come from Shanghai where he was attending the Cointreau Queen cocktail competition in support the bartender community and in particular female bartenders and now in its 6th year. Alfred remarked, “It’s really connected to the history of Cointreau, when you look at the end of the 19th century when Cointreau was created, women had a very small place society, they didn’t have jobs, they stayed at home and took care of the kids and the house. But my Great-Great-Grand Mother Louisa was very involved at the distillery and in the company and was active in creating social links with the employees and improving living conditions, she really created something special between the employees and the Cointreau family in those early days. Cointreau is inextricably linked to Angers, a town in the Loire Valley known for its gentle way of life. For the last four centuries, the Cointreau family have exercised their various traditional crafts and know-how as bakers and confectioners in the Anjou region. In 1849, the first distillery was established on Rue Saint Laud under the name “Cointreau Frères,” (Cointreau Brothers). They moved to the Quai des Luisettes (which later became Quai Gambetta) and it was in that secret world of stills and aromas that they built the reputation of the House. 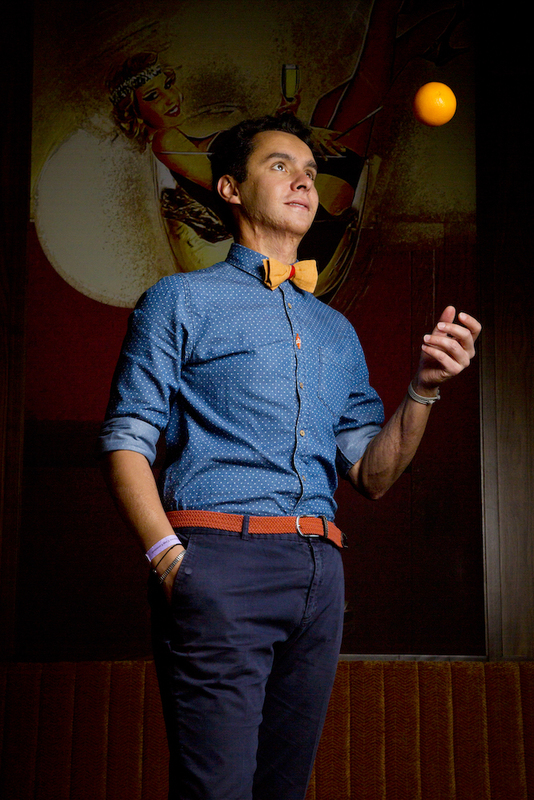 For over 150 years, five generations have succeeded one another to lead La Maison Cointreau. The founders’ generation gave the distillery its first success. The following generation was one of discovery, innovation, and creation: Triple-Sec orange liqueur, or Cointreau liqueur, was developed by Édouard Cointreau in 1875. Alfred recalled, “Edouard had noticed consumers’ interest in the taste of oranges, which at the time was a very rare and precious commodity. 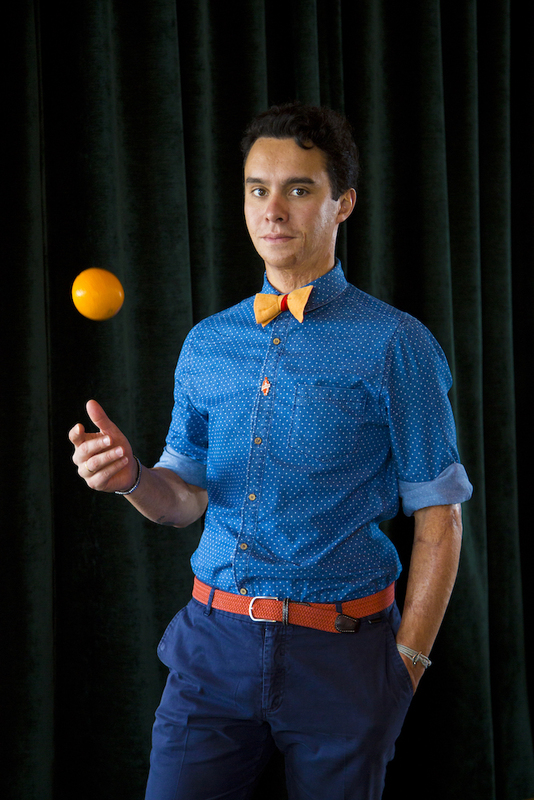 He saw this universal flavour, which was appealing to both men and women, and continuously experimented until he created the perfect blend of bitter and sweet orange peels. His passion gave birth to the original Triple-Sec that is known today as Cointreau. This age of expansion continued with his two sons, Louis and André Cointreau, who broke down borders and opened the door to the United States in the 20’s, marking the signature Cointreau as a Global Brand. It wasn’t long before Edouard’s passion was shared with the world. At the World’s Fair in Paris in 1889, Cointreau would claim the first of many awards dedicated to the Unconventional French Spirit. On the company’s centenary in 1949, Pierre Cointreau, the fourth generation of the family, became CEO. 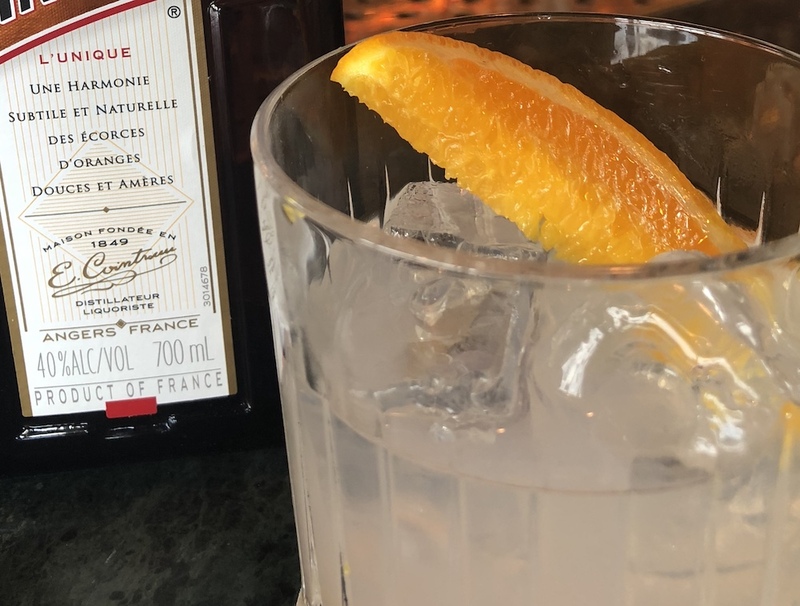 Working with passion and fervour into his 90’s, Pierre Cointreau made La Maison Cointreau what it is today. Driven by the values inherited from his grandfather Édouard, and his grandmother Louisa, Pierre instilled in everyone the importance of a job well done. This is especially true of Alfred, his grandson and the sixth generation of the family, who joined Cointreau in 2010. From his grandfather, Cointreau retained the idea that the best path to success is, first and foremost, humility, as only strict discipline can drive progress and evolution. In Australia the journey to a more premium offering is driven by the growing level of knowledge and the appreciation of quality in our consumers and there is a raising of the bar of expectations and we are seeing spirits and cocktail aficionados seeking out new experiences that have an elevated moment of consumption, benefiting premium spirits and bars. Alfred commented, “At Cointreau we recognise that consumers more and more want an experience when having drinks at the bar. They ask why this cocktail? Why this ingredient, why did you choose this type of glass, why this garnish? Also you have to have more interest in service ritual to deliver a more engaged experience at the bar, so its not just something you drink its also everything that surrounds it. “To be a bartender is like being the artist, where people come to see you working and you have to display working flair, use beautiful ice and the power of the gesture to all add up to being very important. 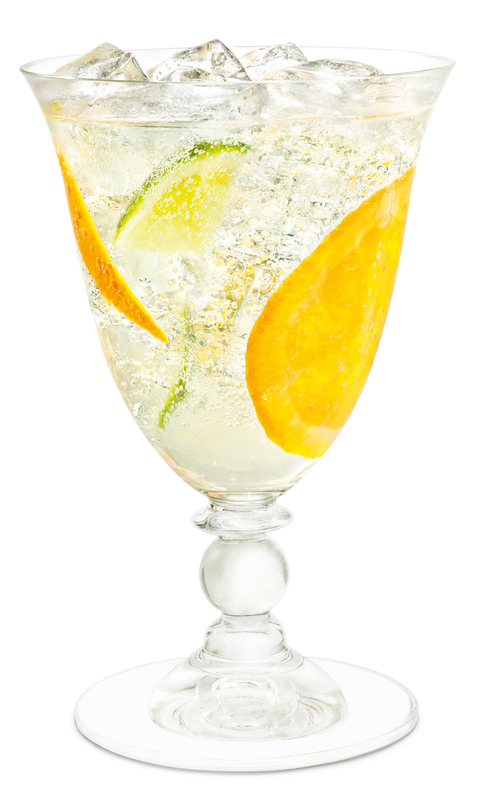 When asked about the Cointreau perfect serve, Alfred said “It depends on the context. If I’m having a romantic dinner with my wife, I do not drink the same things as when I’m with my friends at a Nightclub. So everything is a question of context. When it comes to classic cocktails the Margarita with Cointreau is something I really love, it’s a combination of Mexican culture with European culture, with refreshing acid and salt. I also enjoy a Sidecar in the cooler months with my brother and talk about life.